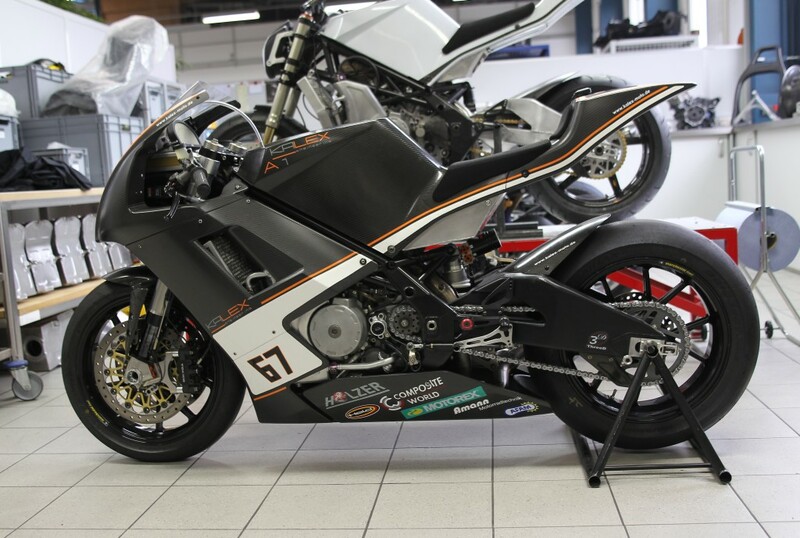 When it comes to Moto3, KTM uses a steel tube chassis, produced by Kalex, to insert the powerful 250cc engine. 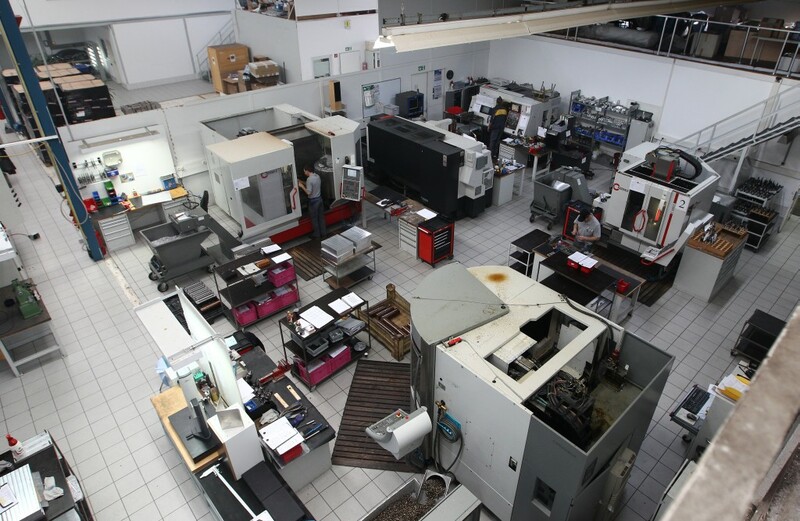 We visited the light metal specialists, located in Augsburg, and checked what makes the aluminium chassis and engine such a brilliant combination. In 2012, when KTM decided to enter the Moto3 category, a steel tube chassis was developed around the 250cc four stroke single cylinder engine. 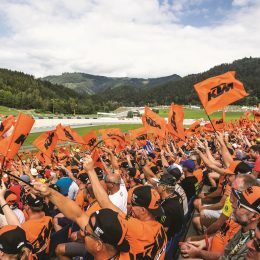 At the same time KTM made an agreement with the German company Kalex Engineering regarding the production of more chassis made of aluminium. By doing so extended capacities were ensured and additionally initiated an internal competition in respect of concept and material. 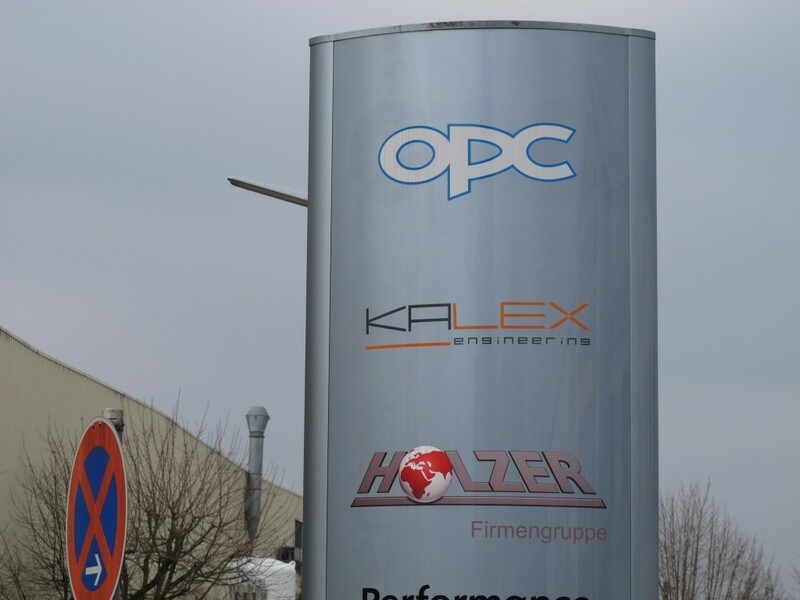 Kalex Engineering was brought into being by Alex Baumgärtel and Klaus Hirsekorn. 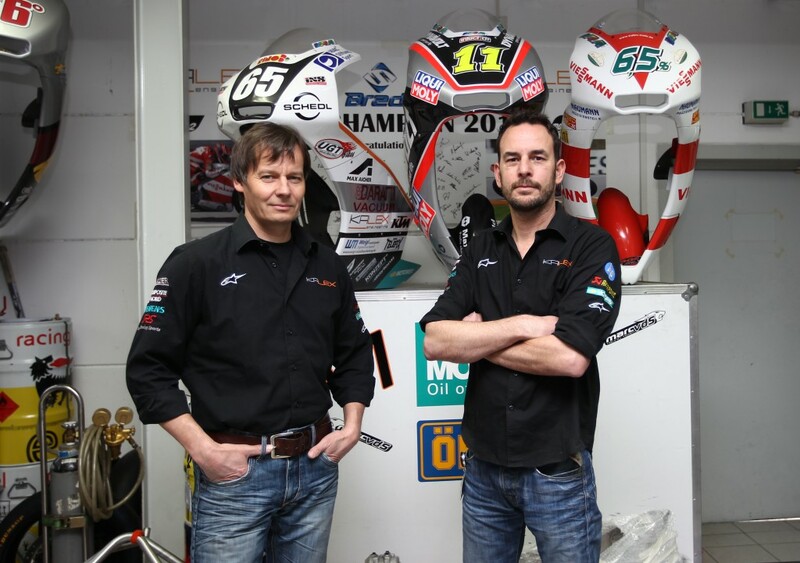 The engineer duo from Bobingen, a small town near Augsburg, originally dealt with automotive race engineering, while riding motorcycles only in their free time and for fun. Inspiration struck on the way back from Sachsenring Trackday: “We should build our own race track bike, better than the entire series bikes.” That´s how the first self-made construction came into being: the Kalex AV1, a 1000cc twin inserted into a self-made steel frame. 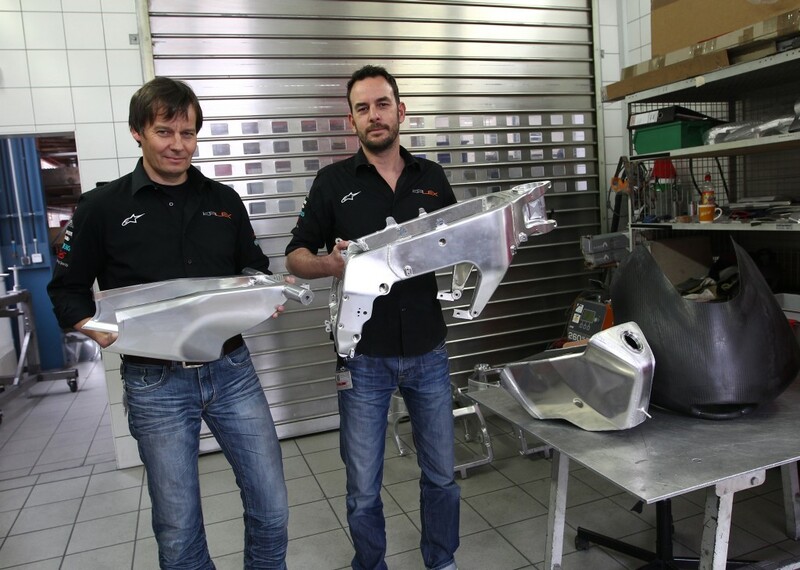 In 2010, when the Moto2 category came into being, Baumgärtel and Hirsekorn decided to seize the chance and build a high-quality prototype chassis made of elaborated milled aluminium for the four-cylinder standard engine. 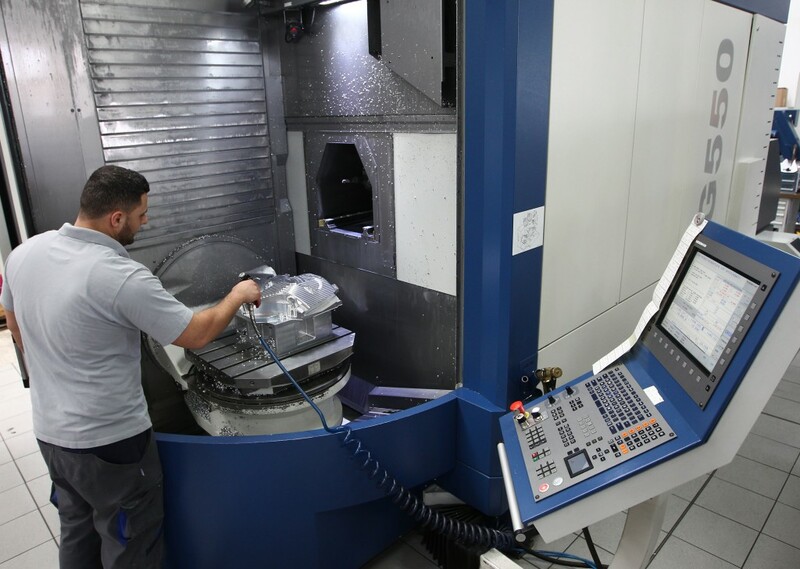 Besides exact construction, precise assembly and process reliable production it was a decisive advantage that both could draw on state-of-the-art processing machines of their employer, the pretty well-known Holzer-Gruppe. With its construction the Kalex duo hit the nail on the head: The technically challenging chassis construction aces with indulgent ride-ability and fast lap times. First customer was the team of Alfonso “Sito” Pons, afterwards the number of customer teams increased every year. In 2011 Stefan Bradl captured the World Championship title riding a Kalex bike and Pol Espargaró repeated this success in 2013. Finally, the frosting on the cake was the manufacturer´s title in the Moto2 class. 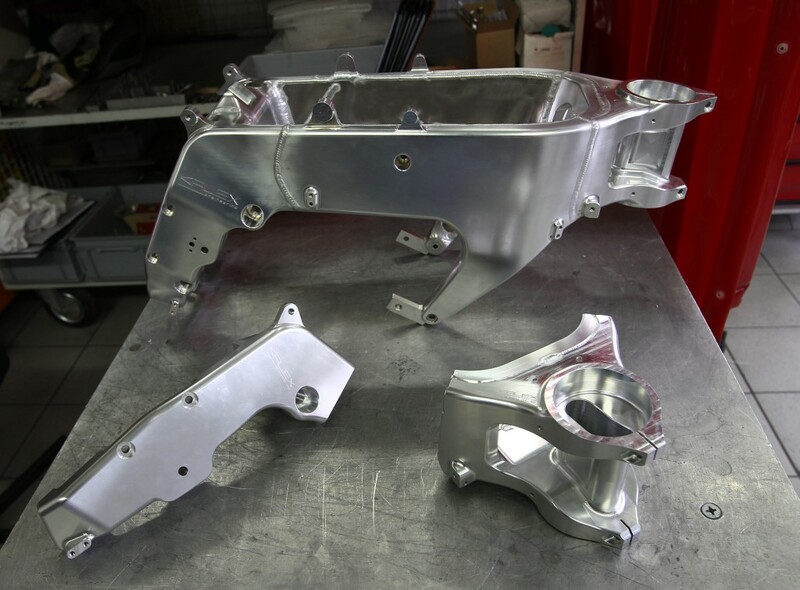 Also the Moto3 chassis of the Kalex-KTM is made of milled aluminium. All parts of the frame and swing arm are thoroughly welded. At all work steps the focus is on maximum precision. To settle possible delays, the final bore and work steps on the steering head bearing and swing arm mount, are made at the finally welded construction. A special feature is the tank, which is partly placed beyond the seat, which contributes to the fact that the priority position changes only slightly at a decreasing amount of petrol during the race. 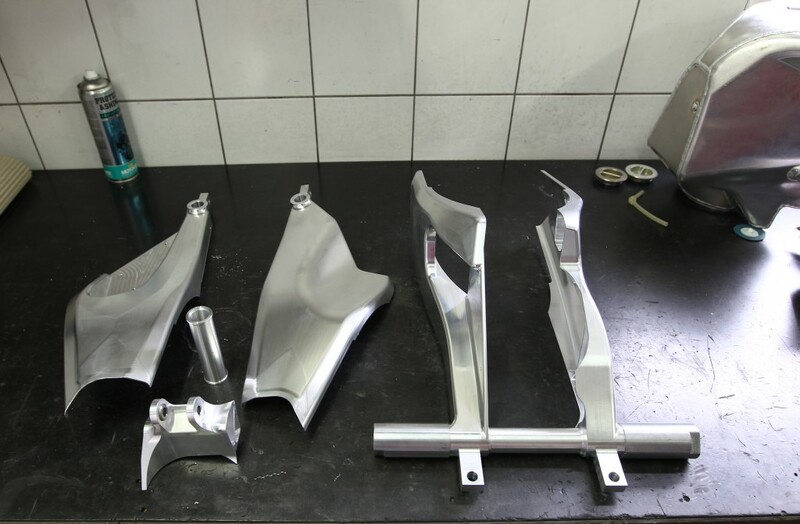 Basically it´s possible to purchase a final and complete Moto3 bike, but in most cases Kalex sales a frame kit, including swing arm, tank, fairing and sit bones. 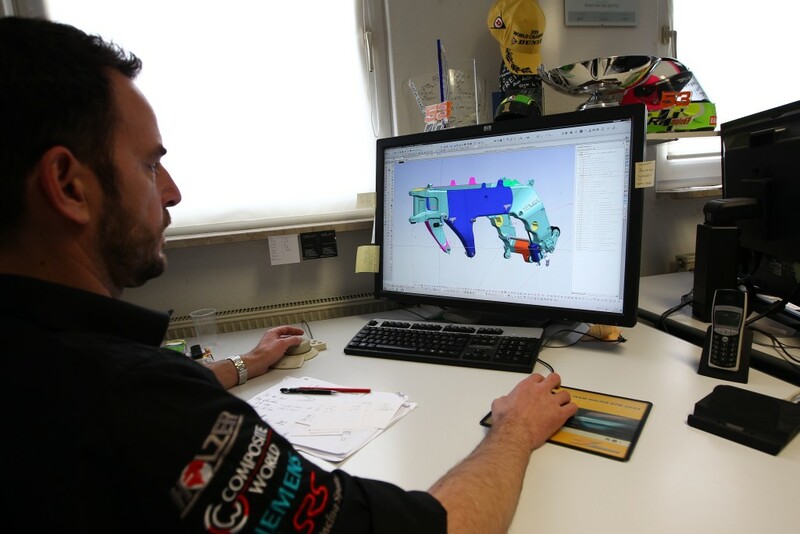 The teams contribute fork, fork leg, brakes, tyres and exhaust system of their choice. KTM sends the Moto3 engines to the GP promoter Dorna, which then raffles off the engines to the respective teams bounded by contract. This procedure applies to all participating motorcycle manufacturers and ensures equal opportunities regarding the engine. A Kalex Moto3 frame weighs 6 kilos and the swing arm 3.5 kilos. In Moto3 there is no need for spare frames. The motorcycles are not only build sturdily, with 88 kilos fully fuelled they are comparatively light and in case of a crash via the front wheel they are sliding harmlessly over the ground. Evil highsiders, when the bike swirls through the air and is affected by a hard impact on the ground, are extremely rare. In 2013 none of the Kalex riders in the Moto3 category needed a spare frame. In the heavier Moto2 category, every Kalex rider statistically used 1,6 frames. In 2013 none of the Kalex riders in the Moto3 category needed a spare frame. In the heavier Moto2 category, every Kalex rider statistically used 1,6 frames. Of course both Kalex engineers are passionate bikers. Alex Baumgärtel does not only own a Voxan Café Racer, he also bought a KTM Duke II and Klaus Hirsekorn enjoys the agility of a KTM 990 SMR. In the meantime the number of employees increased to 5 people. Three of them, the company founders and the engineer Michael There are on-site at all Grand Prix races, to offer the best possible support to the customer teams. 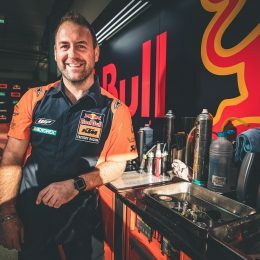 For more than two years Kalex cooperates with KTM, but at the same time the two companies are competitors during the races. How does the collaboration work? 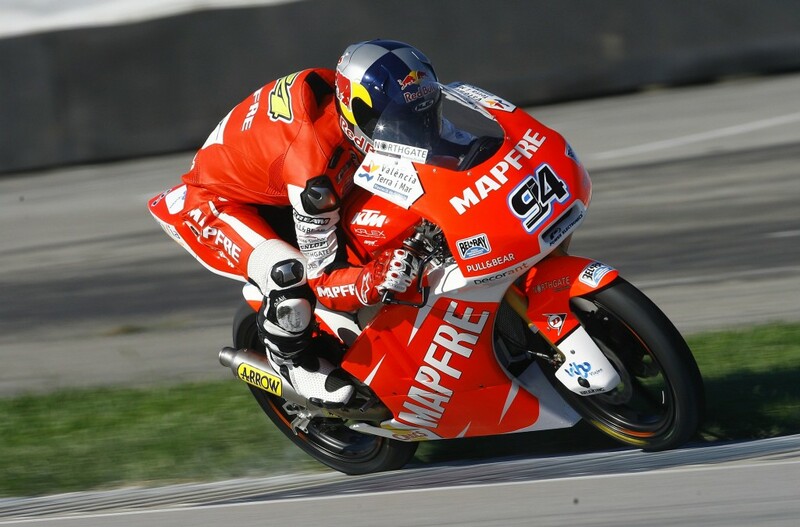 Are there changes on this year´s Kalex Moto3 frame in comparison to 2013? Why did you make so many amendments? What are you aiming at with those amendments? It´s different than in motor racing where it is always said that the center of gravity should be relocated to the bottom, but this does not help with a motorcycle, because it acts completely contrary. You need a certain pitching moment and thereby dynamic at the bike. The chassis´center of gravity should be as high as possible and as low as necessary. 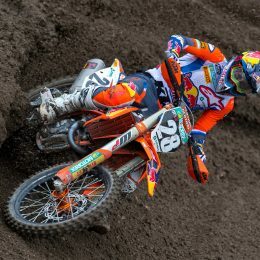 What are the differences between the Kalex aluminium frame and the KTM steel tube frame? You are currently very particular about the design: slim front, bulgy at the bottom and a distinctive tail. And in the future? 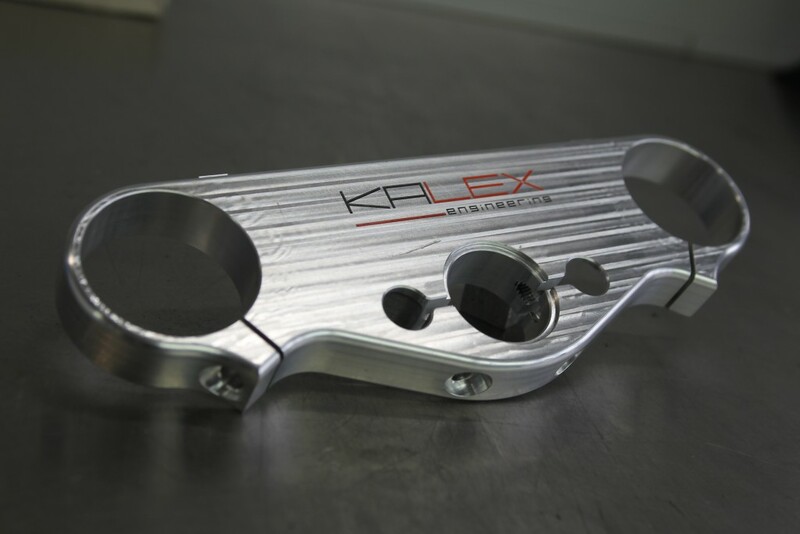 Kalex rapidly established itself in the GP sport. 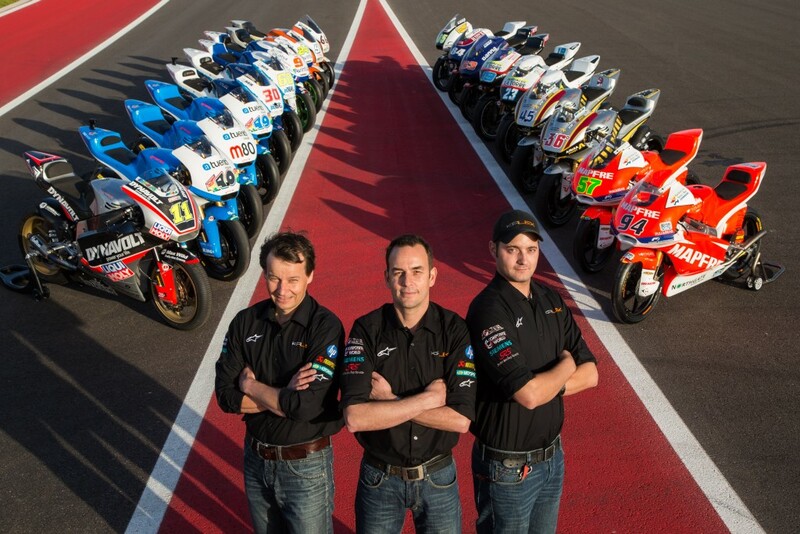 In 2014 fourteen Moto2 and seven Moto3 riders will be equipped by Kalex. Are you satisfied? I can imagine it is a special pleasure to gain victories and win the world championship title? In the Moto3 class the Red Bull KTM Factory Team has won the title twice now. Is it your future aim to be in the same situation? Great post your article very interesting. What a wonderful post that you have share. Norstl Manufacturer & bourgeois of copper nickel pipes. Shaanxi North Steel Co. manufacture & offer cupric nickel tube, coupon nickel pipe 90/10, coupon nickel fittings & cash fittings across the planet.